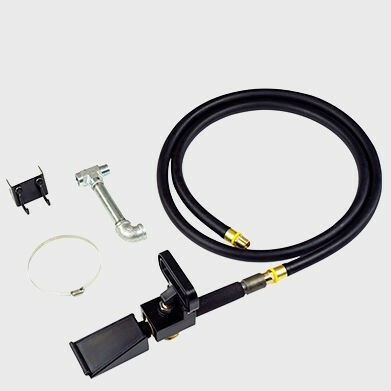 Spring loaded mechanical design reduces wheel damage and stays locked in place. 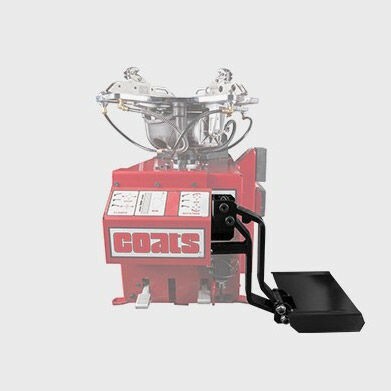 An innovative tilt-back design built with the legendary reliability and durability of the Coats® brand that you have come to rely on. 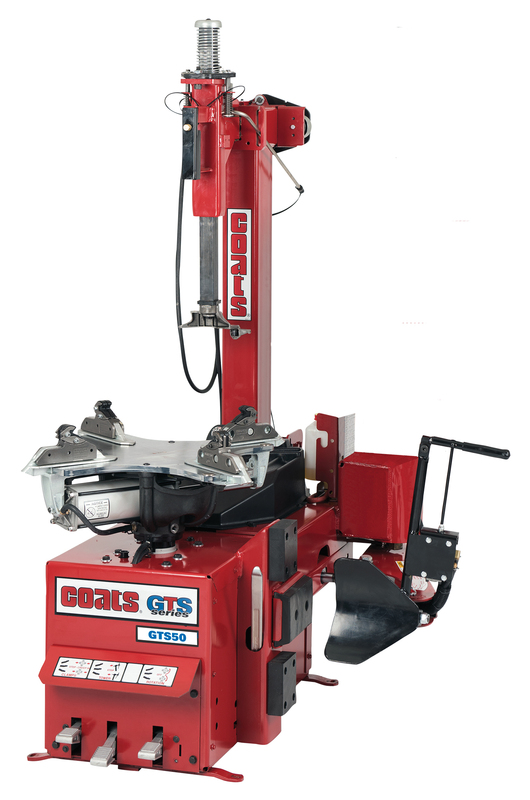 Part of our innovative GTS Series, the GTS-50 Tilt-back comes standard with innovative design features, providing automotive service shops and tire store technicians with the convenience of having the power they need in one universal machine. 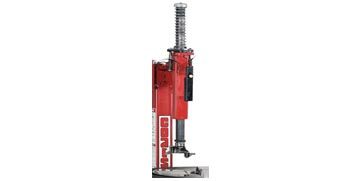 This tire machine is capable of servicing tires from 6 to 24" in diameter and can be upgraded to meet the needs of a growing shop. 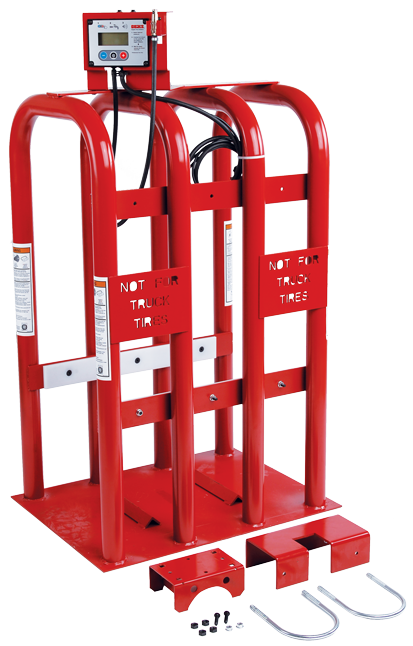 All models within the GTS Series come standard with the metal and plastic Duckhead® mount/demount tool.